Shantella "Shan" Carr Cooper, a Lockheed Martin Aeronautics Company executive; and Timothy C. Rollins, vice president of the Rollins Investment Company in Atlanta. Rollins was elected to serve as a term trustee and Cooper was elected as an alumni trustee. Both will serve six-year terms. Cooper is vice president of Lockheed Martin Aeronautics Company and general manager of the company’s Marietta, Ga., facility, and oversees operations in Clarksburg, W.Va., and Meridian, Miss. As general manager, she is responsible for the more than 6,300-employee Marietta operation, which designs, produces, modifies and maintains military aircraft for the United States and countries around the world. In addition, she serves as the company’s vice president of business ethics. She was named to her current position in January 2011. Previously, Cooper held leadership positions with Lucent Technologies and consulted with other Fortune 500 companies. She has received several national honors, including the Women of Color in Technology Corporate Responsibility Award and the YWCA Tribute to Women of Achievement. She was named as one of Georgia Trend Magazine’s Most Influential Georgians in 2012, 2013 and 2014. 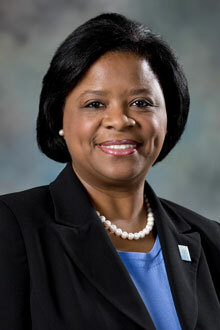 She also received the 2013 Pioneer Award from US Black Engineer & Information Technology Magazine. 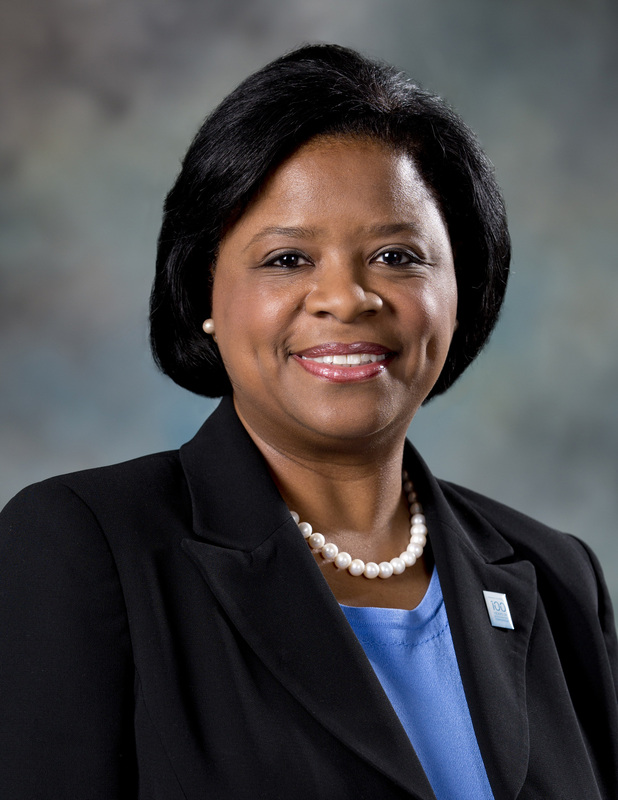 She serves on the executive boards of the Cobb County and Metro Atlanta Chambers of Commerce and the Georgia Military Affairs Coordinating Committee. She is on the Board of Councilors for The Carter Center and the Board of Trustees of the Woodruff Arts Center. She is the 2014 chair of the Georgia Partnership for Excellence in Education. Cooper holds an MBA from Emory’s Goizueta Business School and is a graduate of the Rutgers Global Executive Masters in Human Resource Leadership Program. 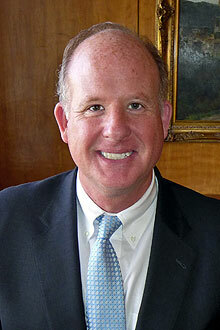 Rollins is the vice president of Rollins Investment Company in Atlanta. In 1985 he received a bachelor of science degree in business administration from Boston University. He then returned to Atlanta and has been involved in the family businesses — Rollins Protective Service, Hydradyne Hydraulics & Ran Mar Construction — for more than 25 years. 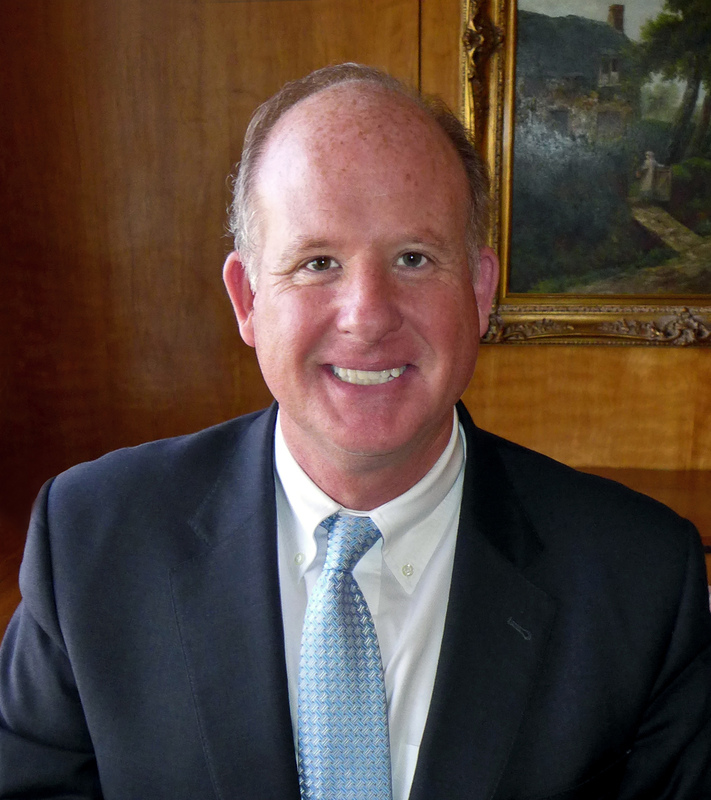 Rollins has been a member of the Emory Board of Visitors, and his trustee appointment continues the long tradition of his family’s service to the university. The Rollins family has made innumerable contributions to the university as advisors and members on numerous committees. Moreover, they have provided generous philanthropic support to units across campus — most notably, the Rollins School of Public Health and the Candler School of Theology. Rollins also is a member of the Skyland Trail Advisory Board and is a member of Peachtree Road United Methodist Church. He has served on the O. Wayne Rollins Grant Review Board for several years. Including these appointments, the 41-member Board of Trustees oversees the governance and long-range fiduciary health of the university. Nominees for alumni trustees are selected by the Emory Alumni Board and submitted to the Board of Trustees for consideration and approval. Alumni trustees serve six years. Final approval rests with the Southeastern Jurisdictional Conference of The United Methodist Church.